Register for Classes, Summer Camps, & Clinics! We are a training facility where we teach strong values and good sportsmanship all in a safe disciplined structured environment. We have the experience and the knowledge. 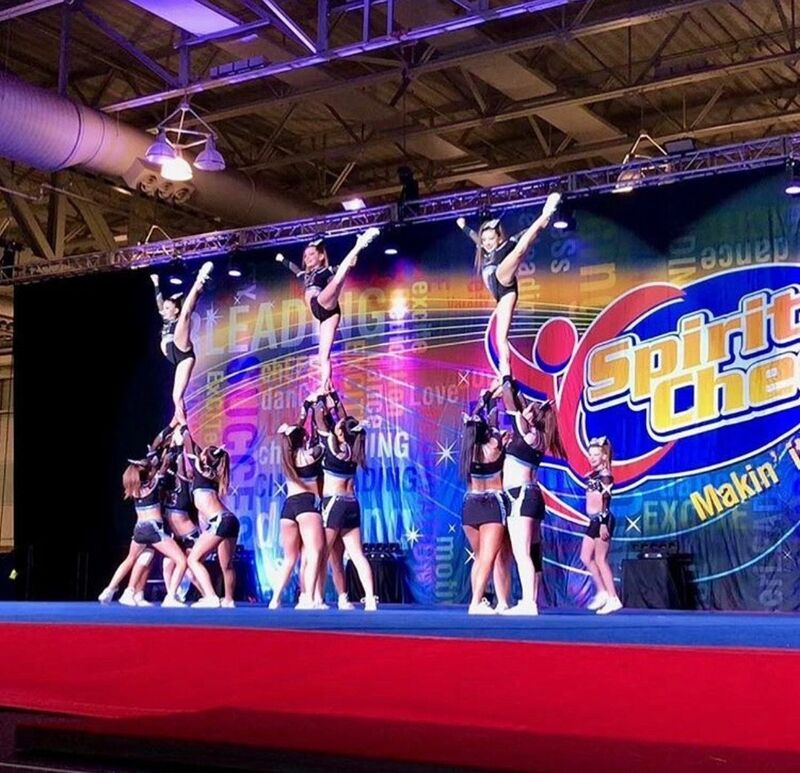 Our Cheerleading Coaches and Tumbling Instructors are the very BEST on Long Island. We pride ourselves in teaching the skills necessary for every athlete to obtain their highest competitive goals. CHEERHEAVEN - the one stop source for all your cheerleading needs. Authorized retailer for Kaepa, Nfinity, and NoLimit cheerleading sneakers! Team pricing available. Custom screenprint, custom embroidery and Bling Bling Bling Clothing for your team and parents! No order too small. Cheerleading Bows - Our Speciality! !